MEDLINE® Complete , the latest product offering from EBSCO and described as "an unprecedented full-text collection of the most sought-after medical journals", is now available to our faculty and students! "This exceptional database provides full text for the most prominent journals used in the field of medical research. MEDLINE Complete is the largest full-text companion to the MEDLINE index, containing full text for more than 2,060 journals." 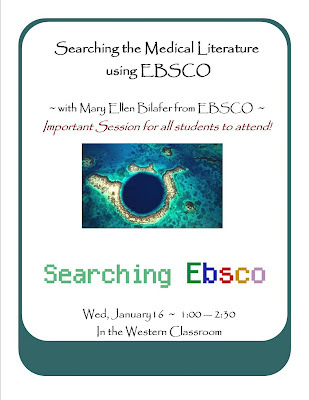 This upgrade to our EBSCO subscription provides access to an additional 500 medical journals. 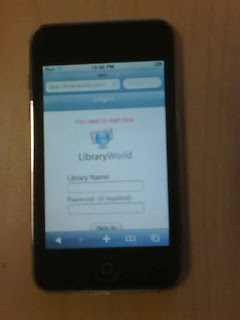 Check it out on your computer or mobile devise utilizing your EBSCO login. Please pop in to see me in the library for further instruction on how to search this, or any of our other great library resource databases. Enjoy Your Summer Semester Break! As another semester draws to a close, the Library Staff would like to say 'good-bye' and 'all the best' to those students who are moving onward and upward! It has been a sincere pleasure serving you all over this past semester, and we look forward to hearing of your continued success! With the semester end, also comes the time to return all your checked out items to the library and settle your accounts. We very much appreciate your full and prompt cooperation. 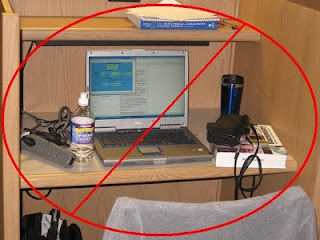 Every semester, both students and faculty generously donate materials to the library. Please accept our gratitude and thanks! All donations are very much appreciated! During the semester break the Library will be CLOSED from Saturday August 20th until Monday August 29. We apologize for any inconvenience this may cause. We will reopen Monday August 29 until Friday September 2 between the hours of 8am~6pm, and CLOSED Saturday & Sunday ~ Sept 3 & 4. Normal library hours will resume Monday September 5th. 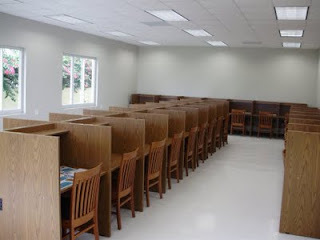 The Library Addition is now OPEN! The new study room addition to the Anne Ross Library is now open to students with 32 private study carrels! 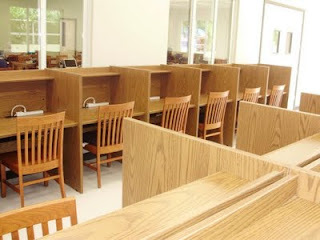 Your cooperation is needed to maintain this space, along with the rest of the library, as a SUPER QUIET & FOOD FREE ZONE! We are also making a special request that you all take great care to not allow the furniture to get wet! 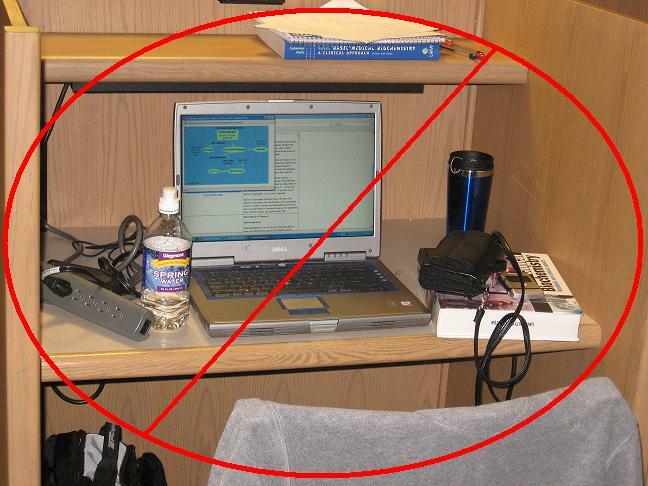 In addition, take note that any items left unattended are left at your own risk , and may be moved if the carrel is wanted by another student! The power bars need to remain 'ON' at all times. The Library Staff extends its thanks to President Warren Ross for approving this welcome addition to campus & to Dan Vitalo and the Facilities Crew for a job well done! Enhancing Mobility! Go Ahead ~ Try This at Home! Now you can browse the holdings of the Anne Ross Library on your mobile device with the added feature of a new mobile-friendly interface! Library World has added this new interface option to give you the flexibilty of browsing the physical and electronic resources of our library from wherever you happen to be. 1) Click on the post title. 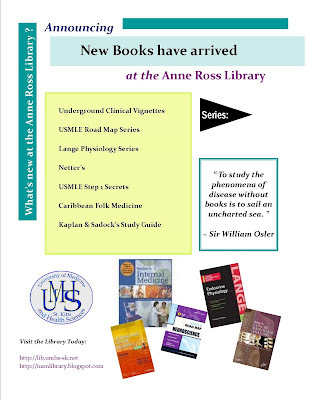 2) Enter our Library's name ~ AnneRoss Library ~ [no space between Anne and Ross]. 3) No password is required so leave it blank! NOTE: Online materials that have been added to the catalogue include seamless linking to the full text ~ just click on the field 'Electronic Location and Access' in the item record. I am certain that with the support of their fellow student nurses, this team will accomplish great things next semester! Congratulations again to Amanda, Rachita, Kristen and Chris. I would like to encourage all nursing students to become a member of the association. Our officers are quite competent, but will certainly still need YOUR help to achieve their goals. You are all invited [students & faculty ; medicine & nursing] to attend a training seminar on searching our online journal & point-of-care databases. 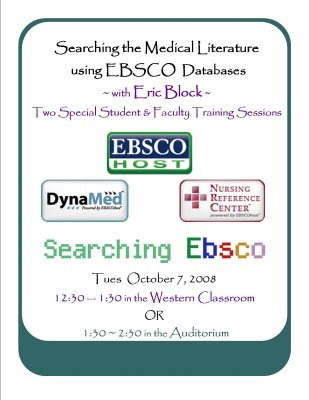 Eric Block, our EBSCO Rep., will be conducting 2 sessions, demonstrating the various features of DynaMed, CINAHL, Medline, the Nursing Reference Center,etc. Our Healthy Women, Healthy Nation Project here in St. Kitts is promoting the right formula! We will meet at Port Zante at 7:45 am & take the 8:00 am ferry to Nevis. The itinerary is chock-full of historical sites and our tour guide will be Mr. John Guilbert, an official of the Nevis Historical Society. 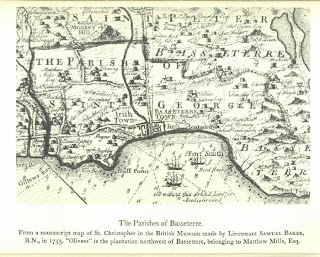 The tour starts with a walk to the Museum of Nevis History and then a short walk around Charlestown. After that we board a bus for a three-hour tour around the island. Tour ends by 1:00 pm. The cost for the ferry is $40 EC round-trip, the tour is $20 EC. If you are interested in joining us, please see Prof Mark Bernstein ASAP with your tour fee, and reserve your place. Places are limited so first come first served. Click on title to link for more information on Nevis. We will board buses at the campus at 3 p.m.(sharp) and return by 5:15pm. If you are interested in joining the class for this fascinating, historic excursion, please let me know by this Friday noon. Transportation, entrance fee, and a guide will all be provided for $10 EC each. Please come and join us! First come, first served! The Caribbean History class invites you for an historical 2 hour walking tour of Basseterre on Sunday February 10th from 4:00 - 6:00 pm. Annie is famous for her tours and she has agreed to substancially reduce her usual fee for IUON personnel to $10 US per person! Hear the detailed background of the exciting and often tragic history of the capital of this wonderful island. Visit the site of the first company, stroll through the old village of Irish Town, learn about Pall Mall (presently called Independence Square) where slaves were sold on arrival and goods exchanged or battered. Please come pay me by Friday 3:00pm to reserve your place. Prof. McClane has gathered various mental health assessment tools into a kit for students to access in the library. The kit is available at the library circulation desk. It includes assessment tools for depression, mental status, heritage assessment [culture], risk assessment, etc. located in the Anne Ross Library. 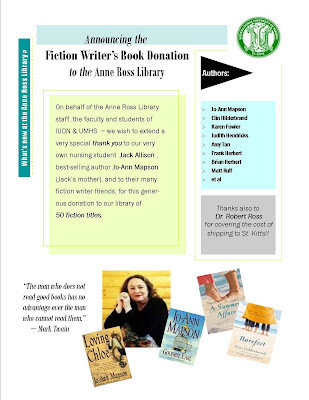 You can sign up at the library circulation desk. Our goal is to improve you as a writer, not improve a specific paper. We ARE NOT an editing service. & to Greg of Greg's Safari Tours for being our tour guide. to explore the legacy of Sugar. Meet at IUON at 2:00pm. Tour will return by 6:00pm. Cost is $20 US or $55 EC. Please see Prof. Bernstein ASAP to reserve your spot! A not to be missed 4x4 driving adventure for an up-close look at the Sugar Heritage of beautiful St. Kitts as well as an unforgettable “off the beaten track” photo safari! Wednesday, January 23 at 6:00pm. 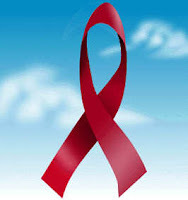 She will be discussing the status of the epidemic in the Caribbean, with specifics about St. Kitts. Please encourage all of your students to attend. Don't miss this important training session!